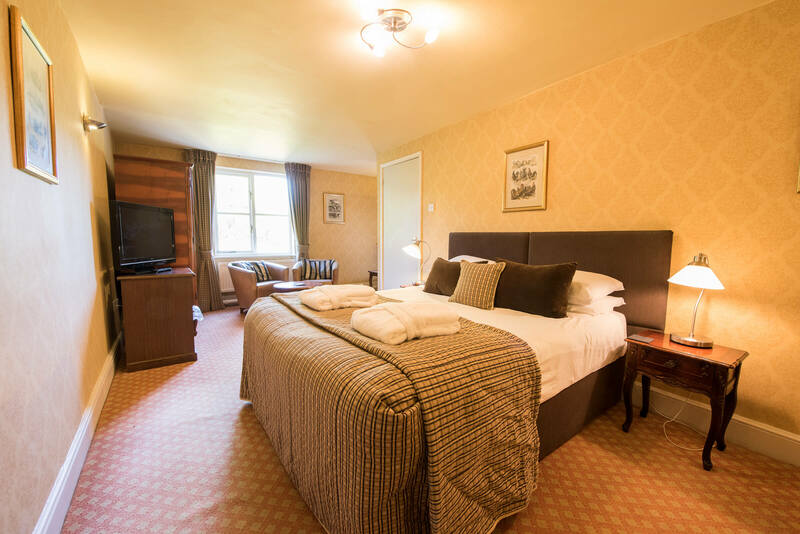 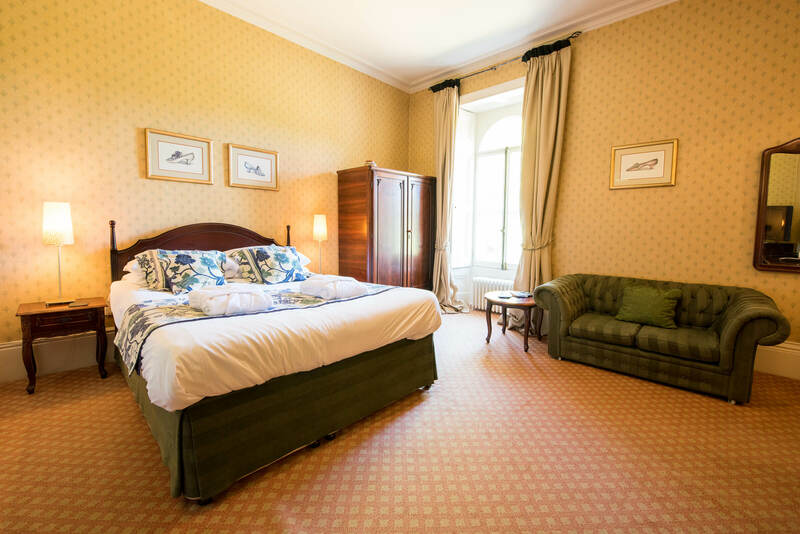 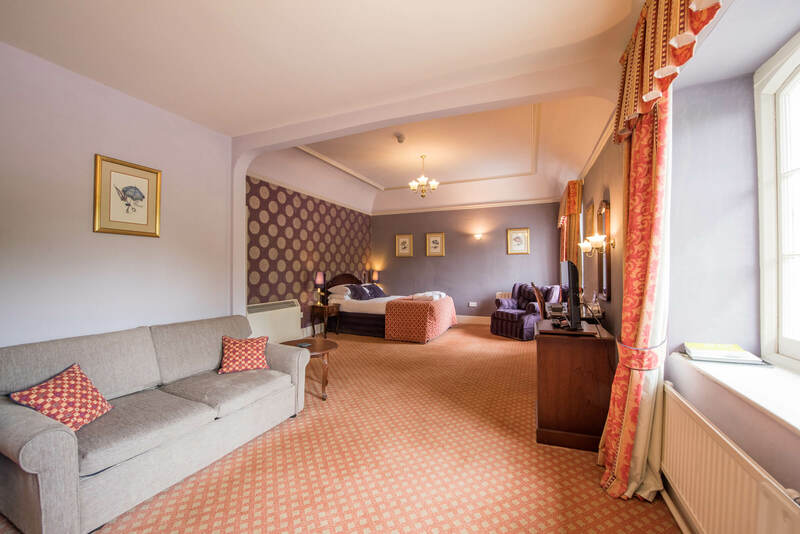 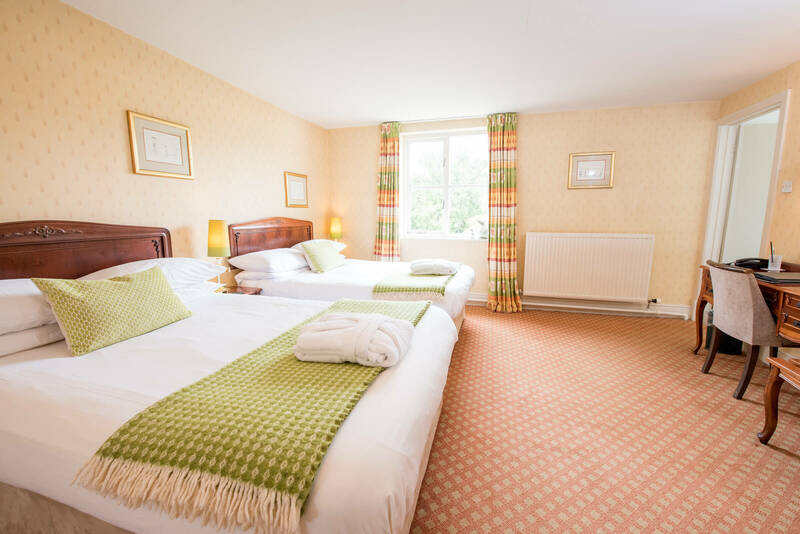 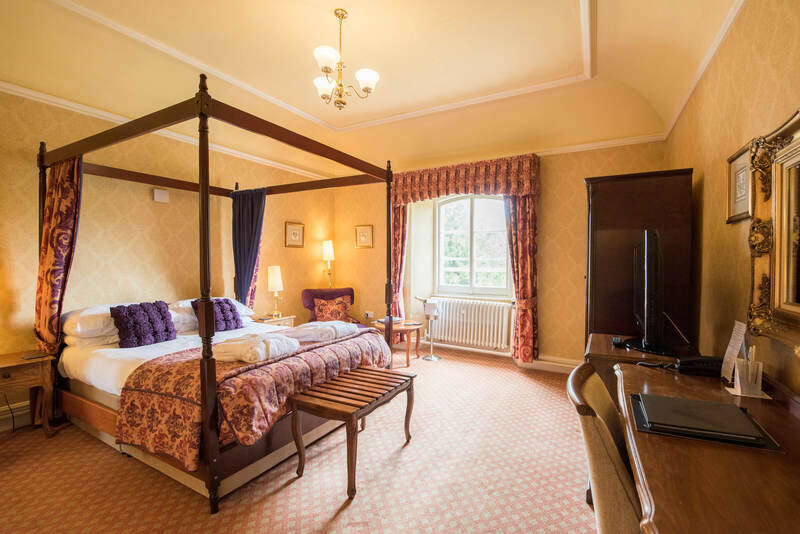 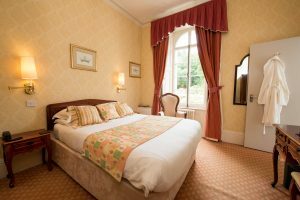 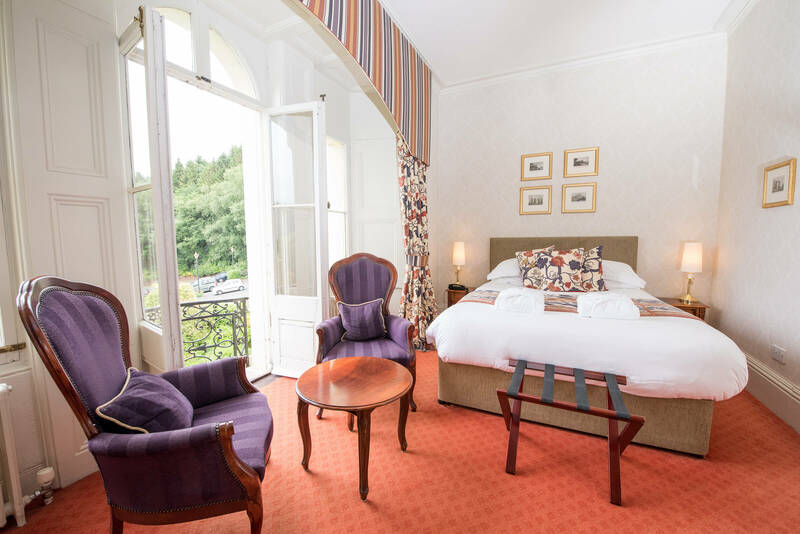 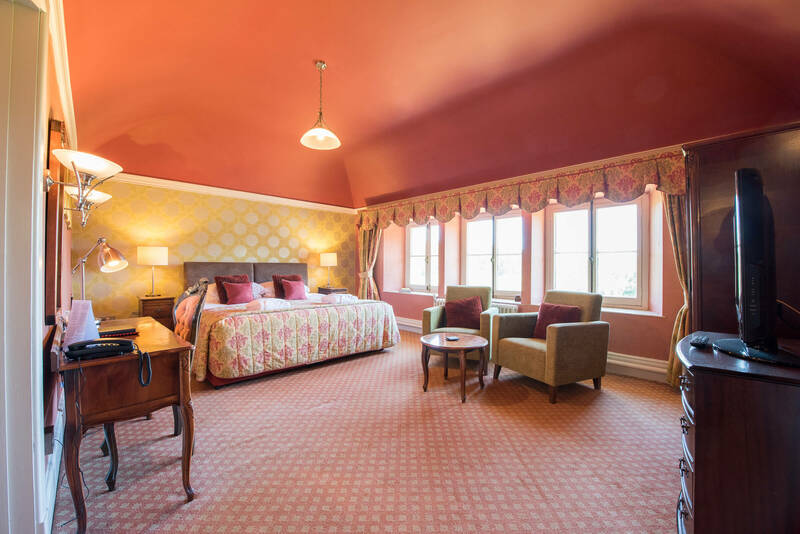 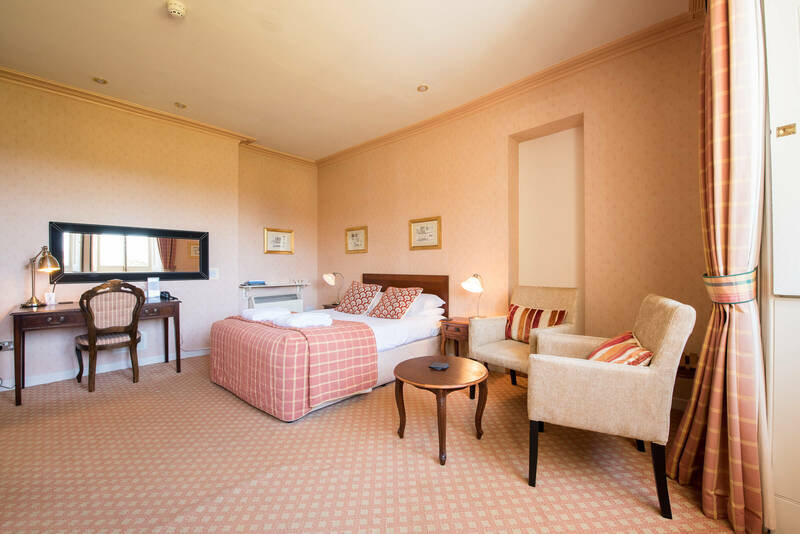 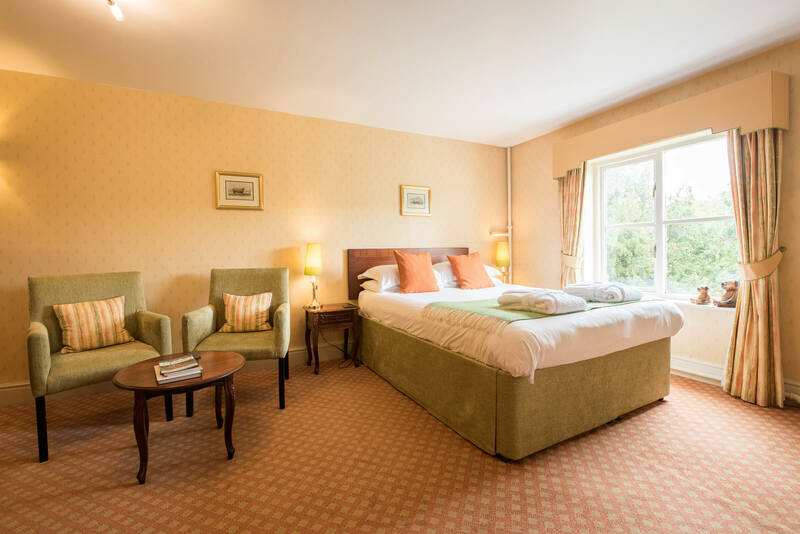 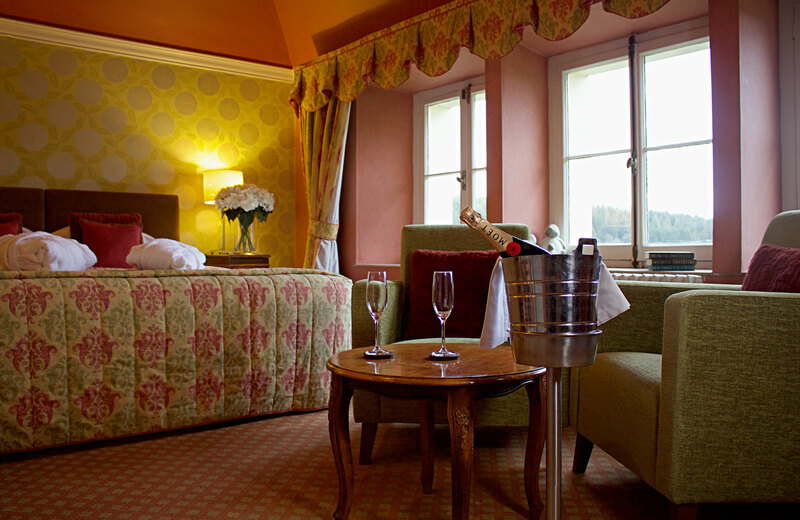 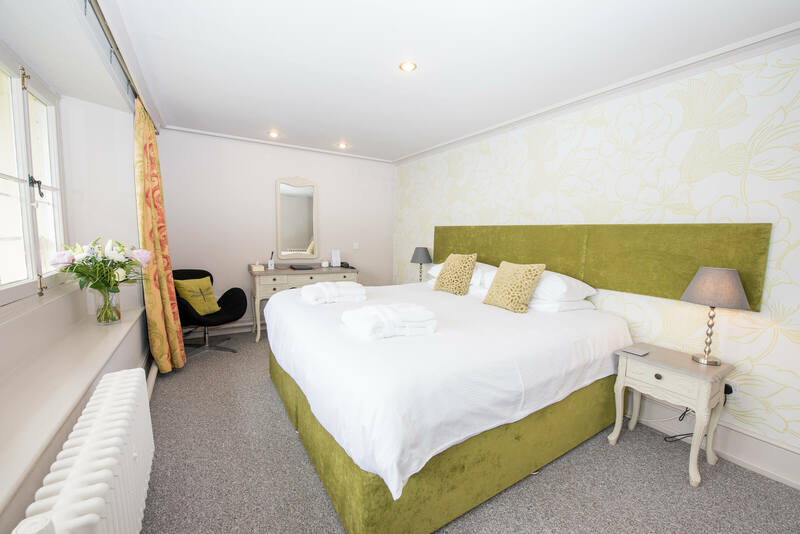 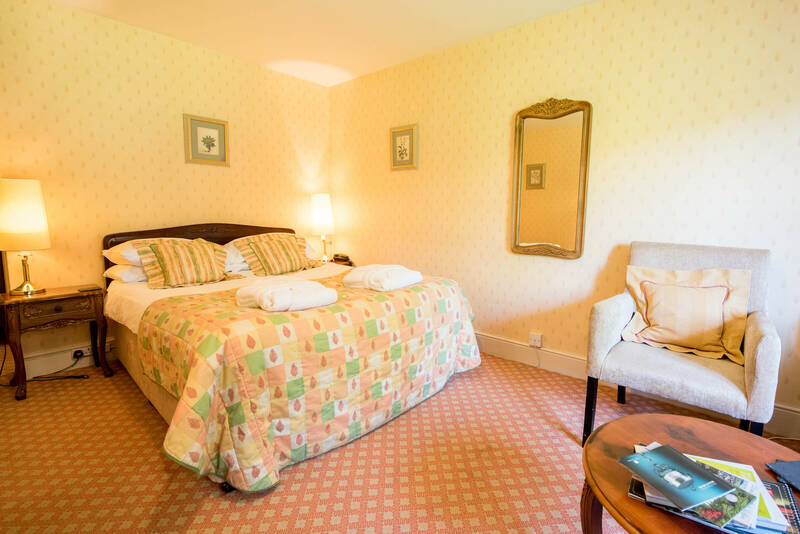 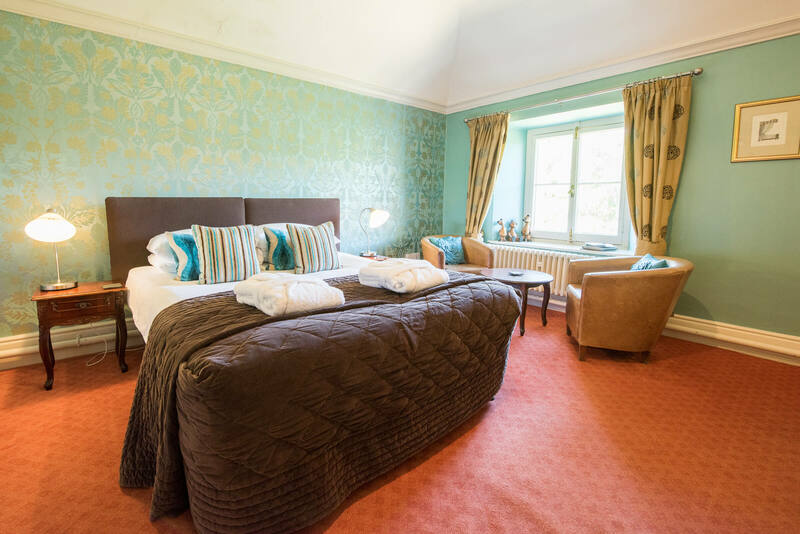 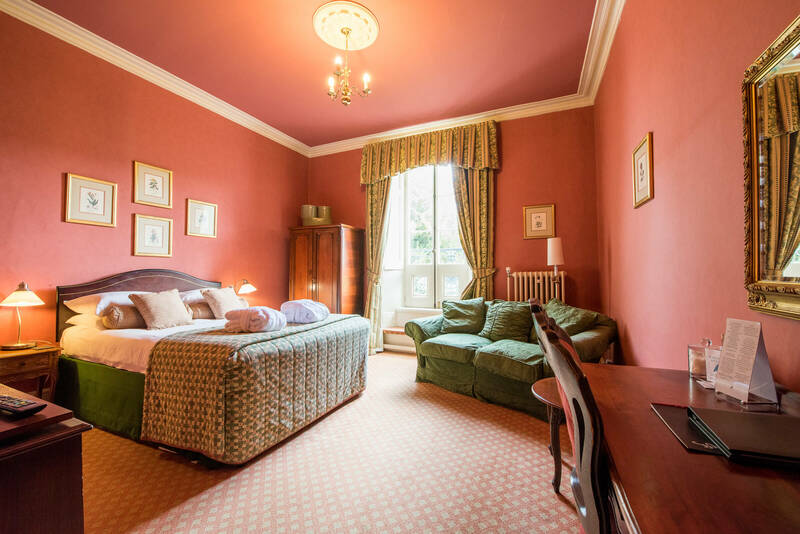 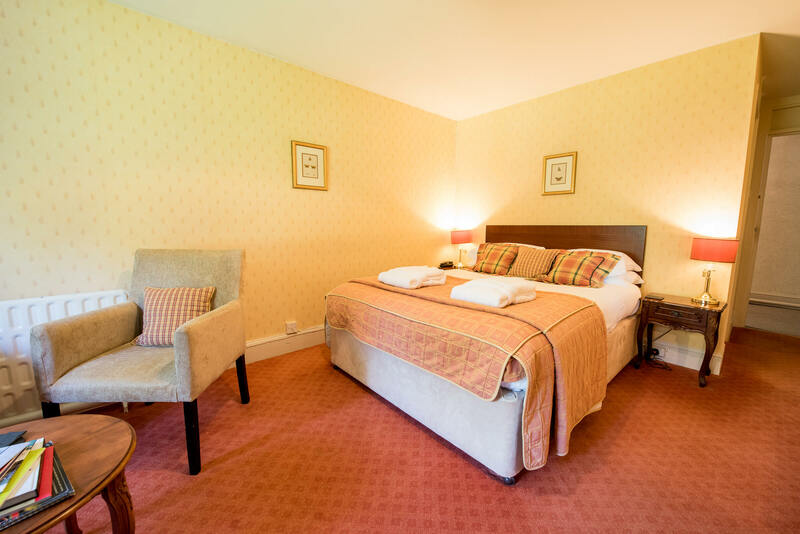 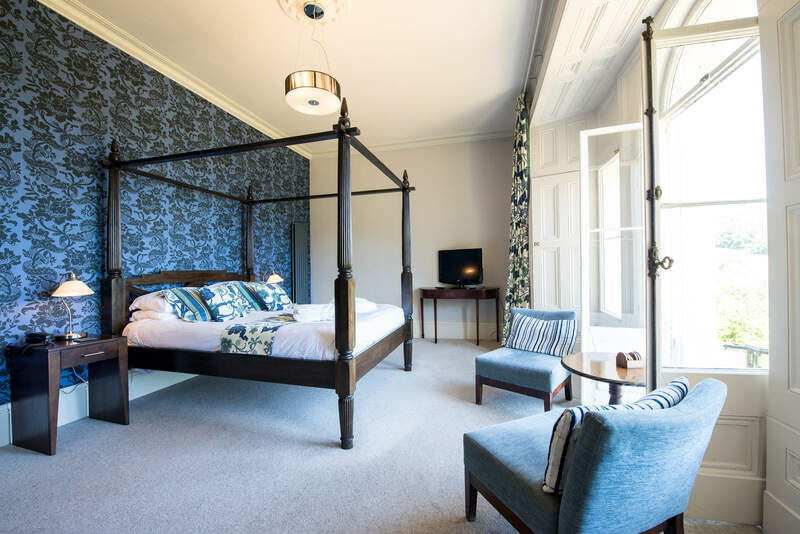 A standard double room overlooking the gardens to the side of the hotel. 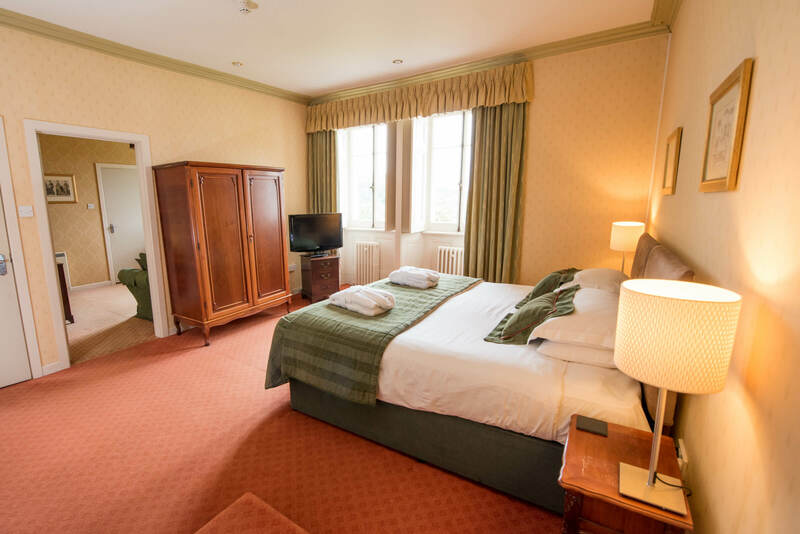 Located on the first floor with access via the lift. 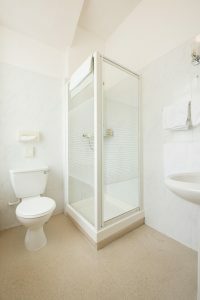 Bathroom has no bath, but rather a walk-in shower.